Just a short distance from both Walthamstow Central and St. James' Street, our development at South Grove, Walthamstow is a great move into an area fast becoming synonymous with high living standards and economic growth. To discover South Grove, email info@hadleypropertygroup.com for more information. 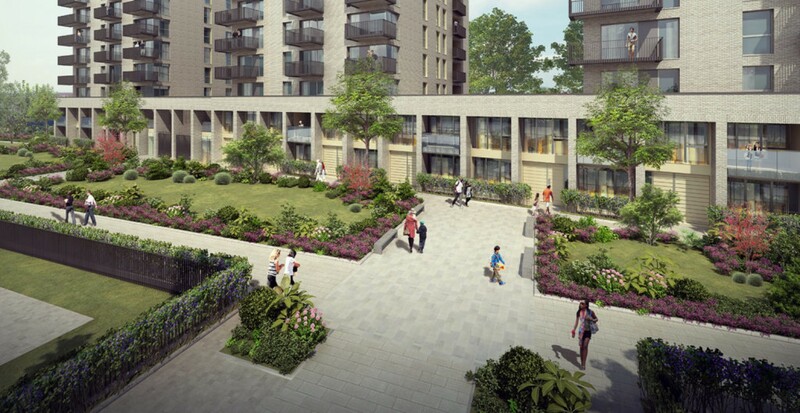 South Grove will consist of quality apartments, each with a private balcony or terrace. There will be shared gardens, and with excellent links to the town centre, the development is designed with young professionals and families in mind. Low journey times mean of your day on the daily commute, and more for you to enjoy your home and neighbourhood. Walthamstow Central, a five minute walk from South Grove, is just 15 minutes from the City, and only 25 from the West End. Walthamstow is one of London’s hidden gems, but it can’t stay hidden forever. Award-winning architecture, the best restaurants in north east London and an easy, quick commute. What’s not to love?